If only everything in life could be so simple! 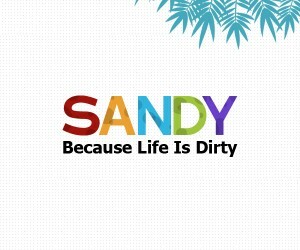 Sandy Wipes can clean almost every surface in your home, killing 99.9% of germs with a streak-free shine. Get a free sample pack of Sandy Extra Strength multipurpose wipes just by filling out the form.